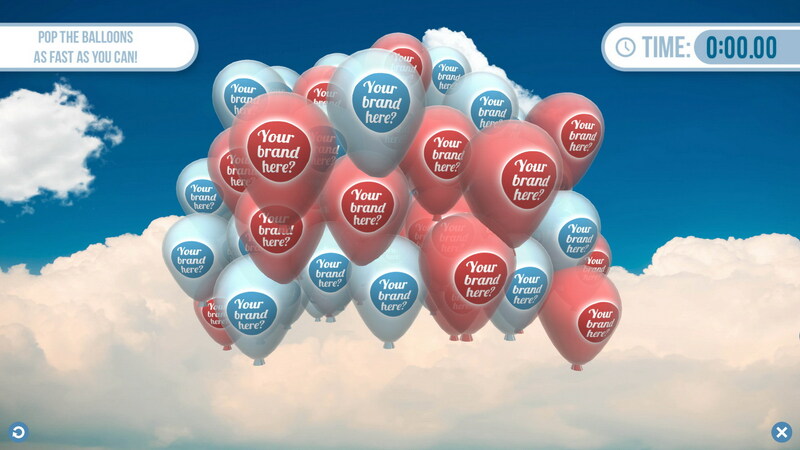 Do you have a touchscreen, kiosk or even a giant I-Pad and would you like to offer your customers something unique such as an interactive balloon game with your logo (s)? 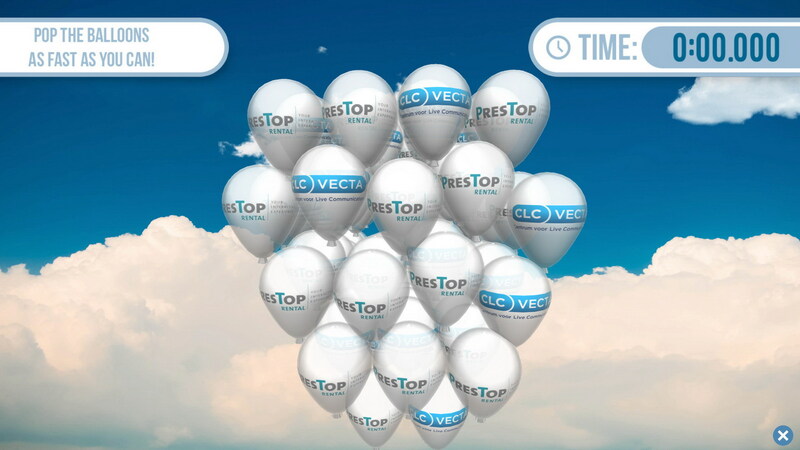 CLC Vecta used our Balloon Game application on their booth during an exhibition. With the balloon game you attract people to the booth to play the Balloon popping game. “Who can pop all balloons the fastests? Comes with an overall high score screen. With the balloon game you attract people to the booth or store to play the Balloon popping game. “Who can pop all balloons the fastests? Comes with an overall Highscore screen. 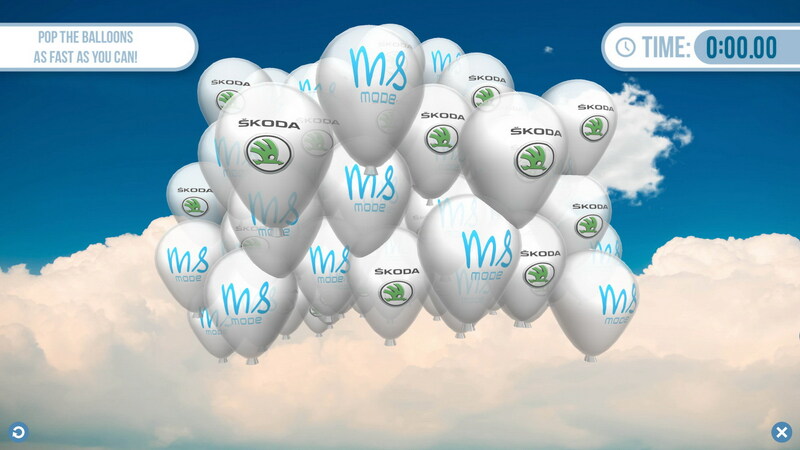 The balloons can be custom branded.